Joy, excitement and appreciation were a few of the emotions used to describe the atmosphere at the opening of the renovated Siyajabula Crèche in Embo on 28 November. 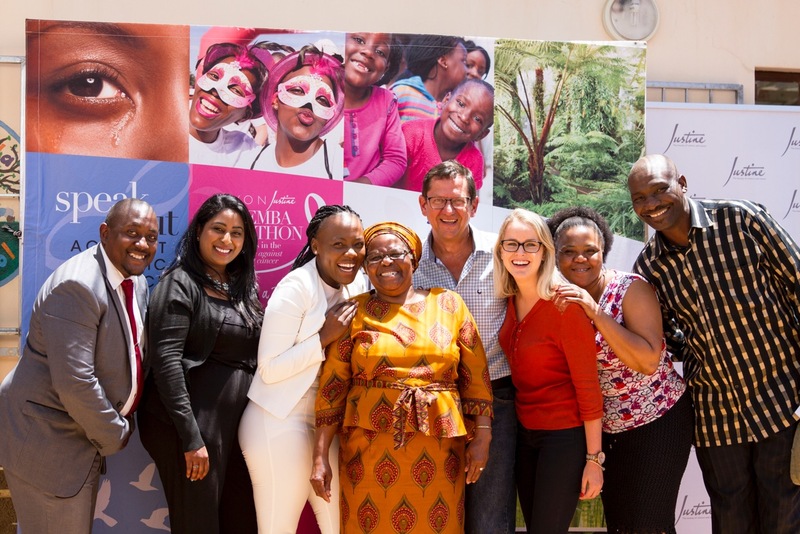 With the support of the Johannesburg based beauty company, Justine, through the company’s Thuthukisa Together Programme and local non-profit organisation, Focus on iThemba, the children and teachers at the crèche certainly had reason to celebrate. The original crèche was operating from a garage which was far from ideal. Three years ago, Justine invested in a new open-plan structure which now houses 40 babies, toddlers and pre-Grade R children. Recent improvements and additions include new sleeping mats for the children, plastic tables and chairs, office chairs, kitchen items, ground levelling, resurfacing the driveway, a green house and waterproof sheeting over the patio. Most importantly Justine has committed to their continued support in terms of teacher training and crèche monitoring. Collaborating with Focus on iThemba, Amathuba Community Upliftment and Project Build the combined efforts have certainly borne fruit. 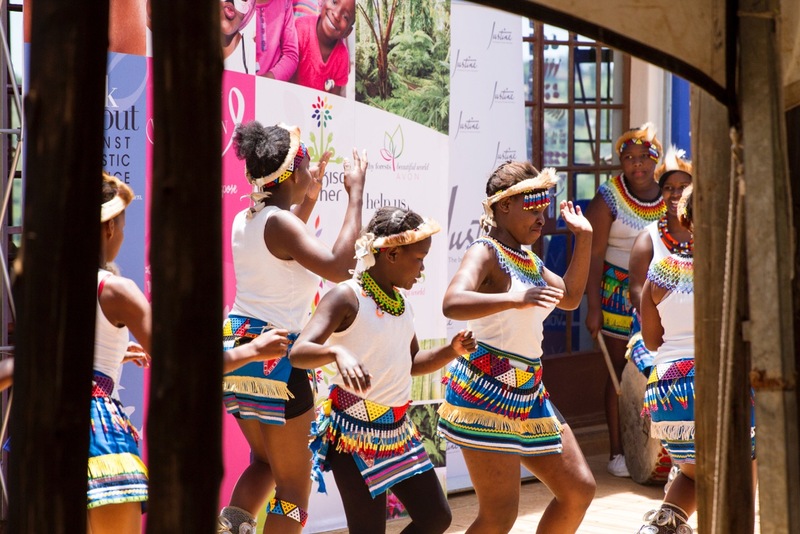 Justine employees and invited guests joined in the celebrations at the official opening which included speeches, Zulu dancing by Abasane, the releasing of bright eco-friendly balloons and heartwarming dancing by the children. 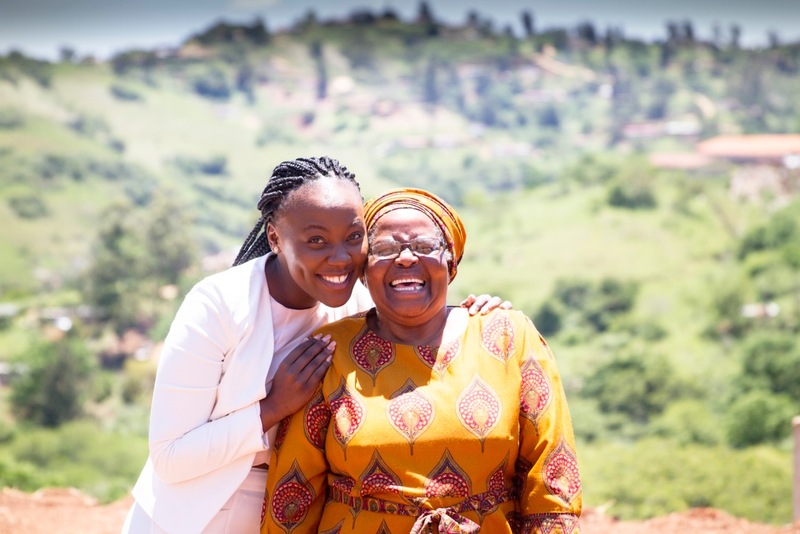 Elizabeth Ngongoma, Owner of Siyajabula Crèche, was overcome with emotion, her beautiful smile was contagious. “We are so very grateful to so many and to Justine for supporting us with the building, now our school has a structure they are proud to call their school,” she concluded.